The Masters champion receives the traditional Green Jacket at the victory ceremony following his win. But does the Masters champion get to keep the Green Jacket? There are actually two answers to that one question, and those answers are "yes" and "sort of." The morning after Phil Mickelson won the 2010 Masters, he rolled into the drive-through at a Krispy Kreme in Augusta, Ga., children in tow, to pick up the family's morning doughnuts. And he was wearing the Green Jacket. A photo the Krispy Kreme employees took went viral. Mickelson had free reign to wear his Green Jacket wherever he pleased for the following year. All the winners of the Masters Tournament get to keep the Green Jacket for one year, take it home with them, take it anywhere they please for that one year. But: When the defending champ returns to Augusta National the following year, he returns his jacket to the club. This is the "sort-of" part of the answer. Once the defending champ returns his Green Jacket to the clubhouse after a year, the champion only has "visitation rights," so to speak. The jacket is considered his, and when he visits Augusta National at any point thereafter, he can retrieve and wear his jacket. But the jacket isn't allowed to leave the Augusta National premises after it is returned following one year. "Near the conclusion of the Masters, several Jackets are selected which could fit the possible winner during the presentation ceremony. 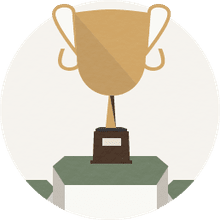 The winner will have his measurements taken at the Club's Golf Shop or may provide measurements so that a custom made Green Jacket can be tailored. Typically, a multiple winner will have only one Green Jacket unless his size drastically changes." Most champs wear their jacket during return visits to the clubhouse; for example, during the annual Champions Dinner. Over the years, only a handful of winners' Green Jackets have "escaped" the grounds of Augusta National. 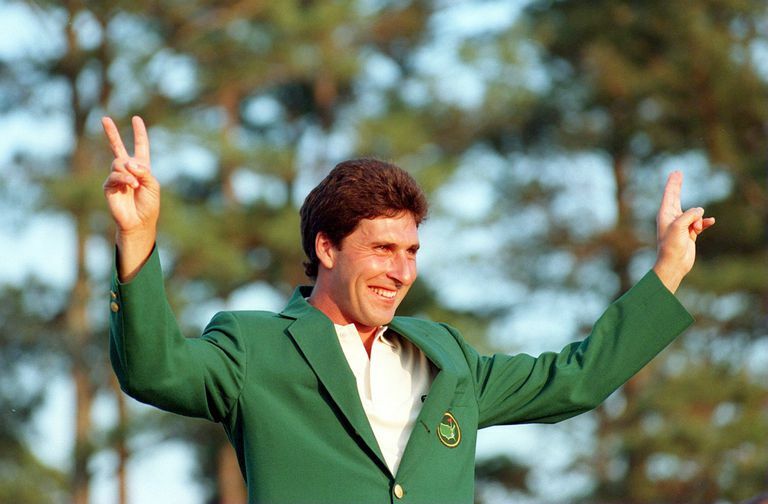 However, some Masters champions have had replica jackets made in order to have one to keep and enjoy year-round while the original remains at the club. There is one winner of the tournament who has gotten away with keeping his original Green Jacket, however. When Gary Player won the 1961 Masters, he became the first international winner of the tournament. He took the jacket home, placed it into a plastic, protective cover and hung it in a closet. When Player returned to Augusta National in 1962, he forgot to bring the jacket back. It was only after Player had returned home to South Africa that Augusta National director Clifford Roberts realized Player's jacket wasn't in the clubhouse. He called Player. Player still has that jacket at home, but has never worn it in public.